Miscelanea has always been more than an art gallery. With a shop, bar and intimate concert space at the back, Miscelanea is a full-fledged institution for the independent arts. 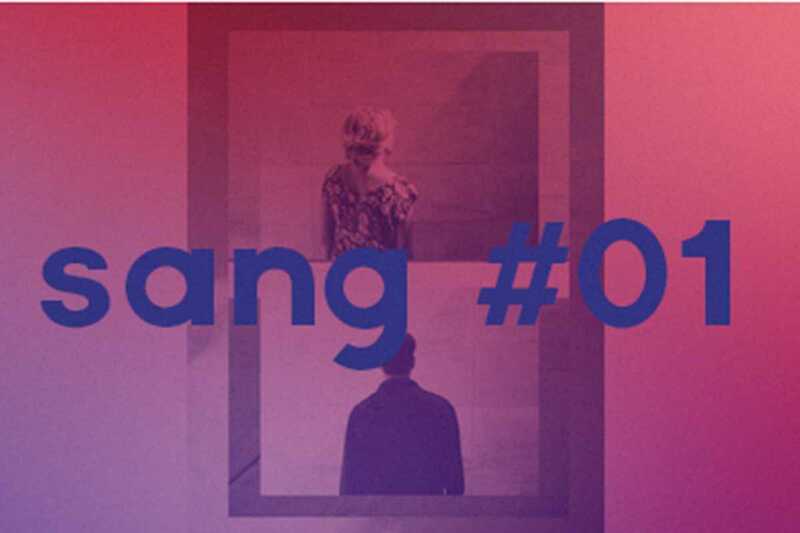 Tonight they present Sang Records, a new label that expands on the concept to encompass visual and performing arts. Representing at their launch will be Miss Q with a live set and visuals by Mademoiselle Oui Oui (9pm) followed by Blanali with another live electronic performance (10pm).